With gold and silver on the move higher again to start 2017, it is not surprising that the corresponding exchange traded products are grabbing renewed attention. 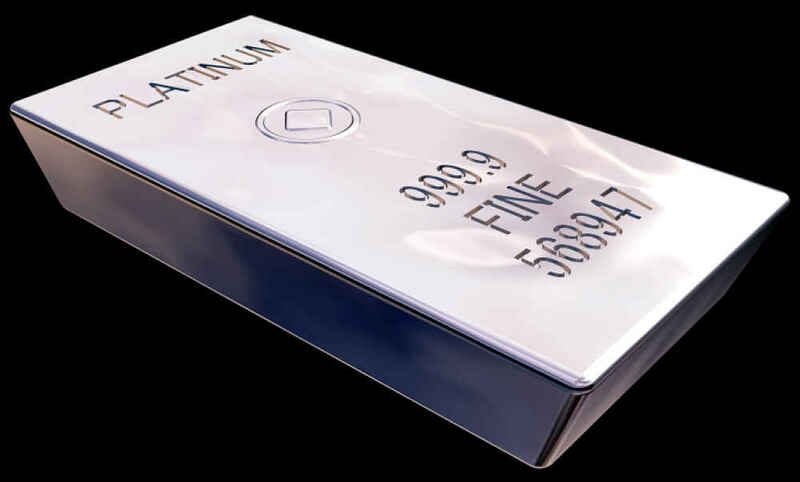 However, investors would do well to remember platinum and the ETFS Physical Platinum Shares (NYSEArca: PPLT). PPLT, the largest exchange traded fund listed in the U.S. backed by physical holdings of platinum, is higher by 12.5% year-to-date. Although platinum is not as heavily traded as gold or silver, it is the third-most traded precious metal in the world and it is more scarce than its more popular rivals. Industry observers also believe that platinum companies have overextended operations during the commodities boom in prior years and have suffered from an oversupplied market as a result. “The best way to analyze whether gold sits at washed-out historical levels is to compare it to other major assets, such as bonds, stocks, and housing…digging even deeper into the commodity pile, we find that gold looks expensive versus other precious metals,” according to a Wells Fargo note on platinum posted by Crystal Kim of Barron’s.